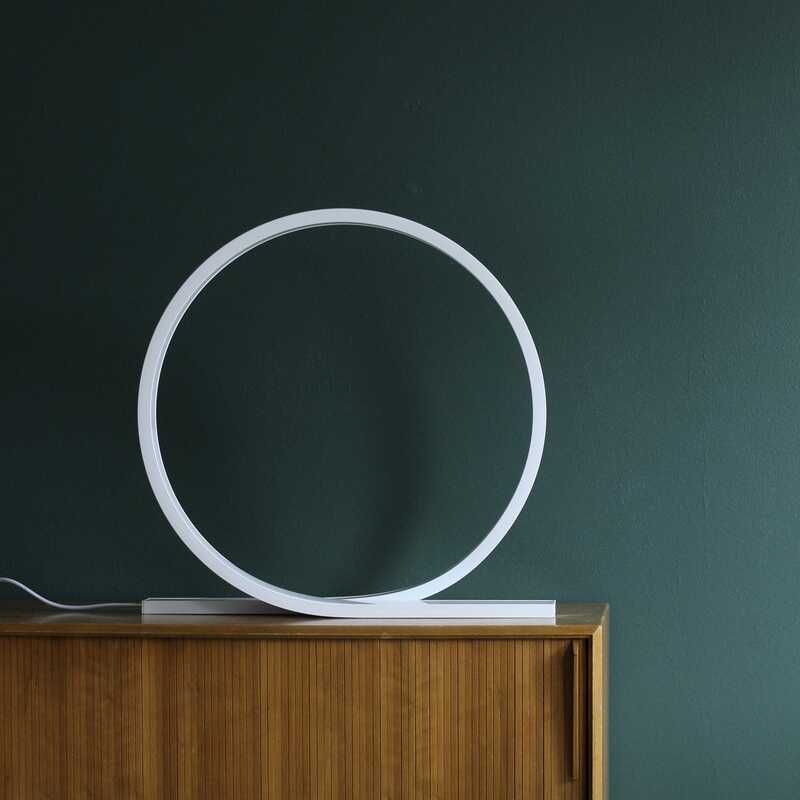 The minimalistic Loop is a furnishing element that creates a beautiful soft light around it. 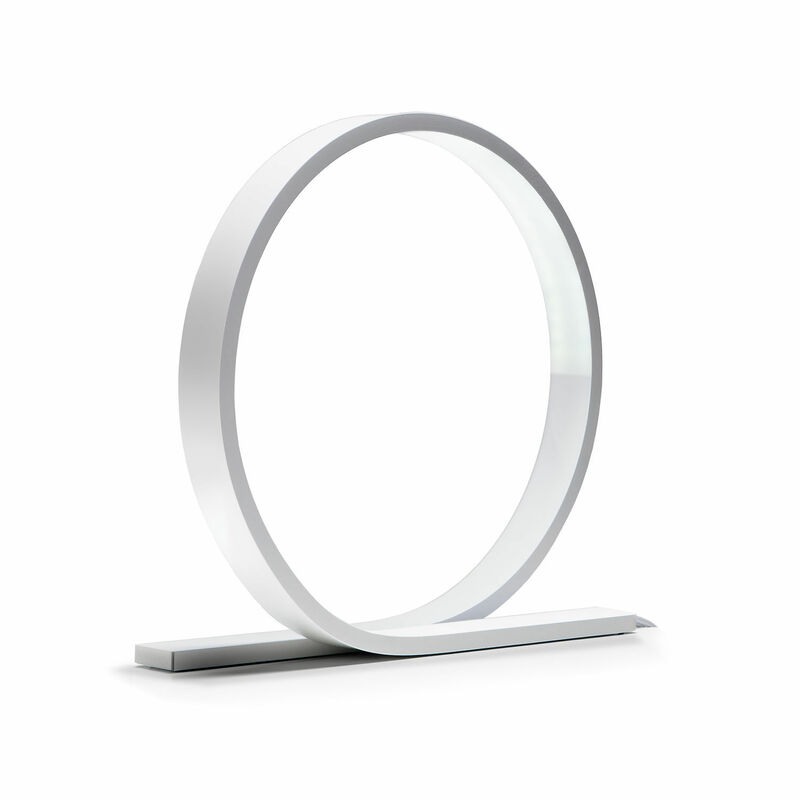 The lamp’s led light source is placed in the form of a semi-circle under the aluminium body of the light fixture and under an acrylic cover. The lamp has a dimmer operated with a one-touch switch, a fabric cord and a plug transformer. 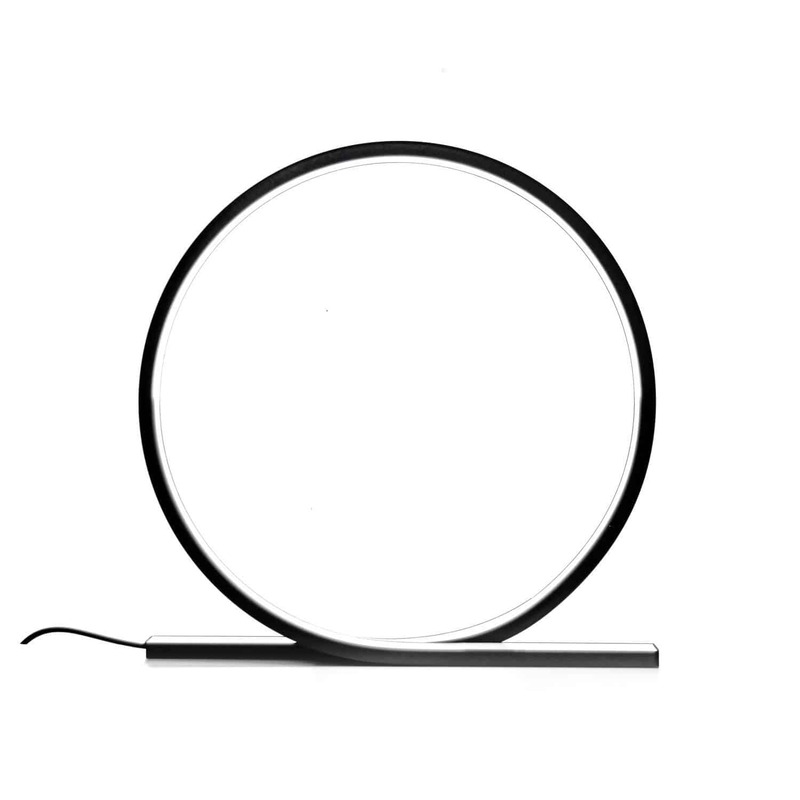 The simple form of the Loop makes up the entire light fixture, no additional parts are needed. 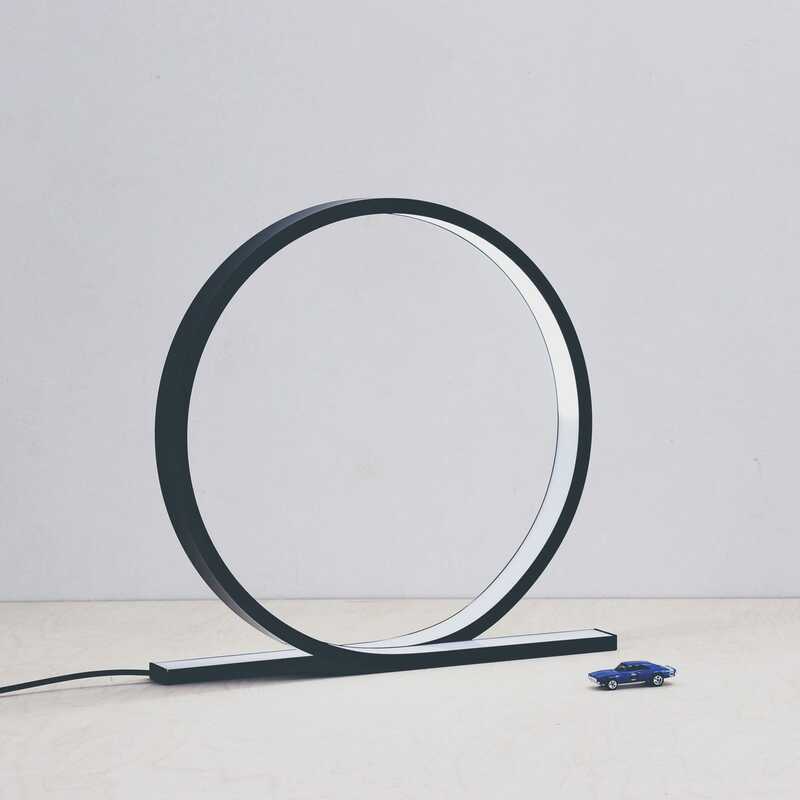 The idea for the lamp came up in a surprising connection: the loop obstacle at a mini-golf course inspired Timo and the lamp’s basic form was ready in an instant! 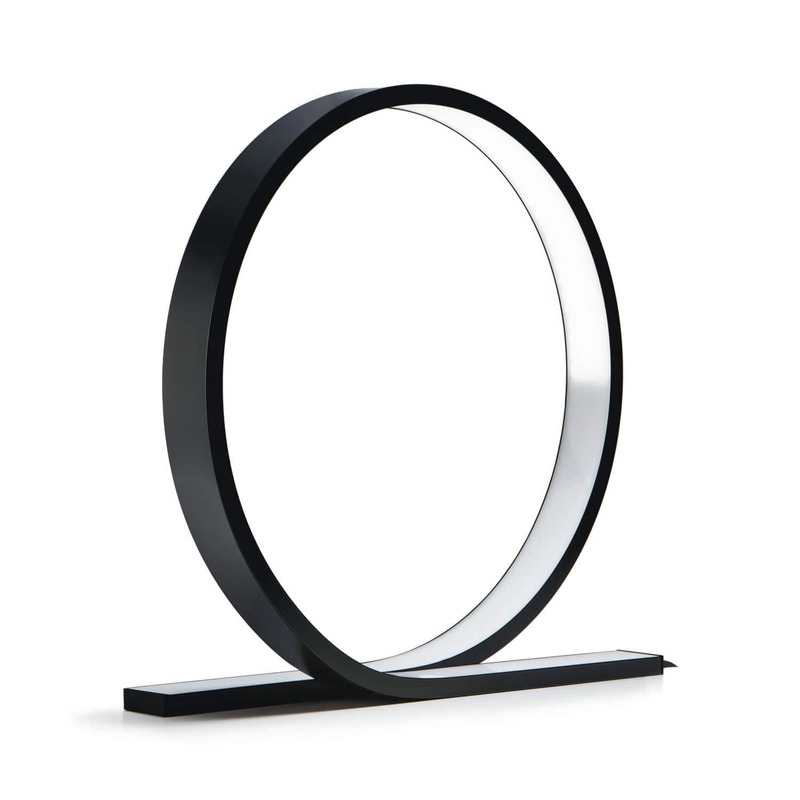 It is excellent as a general light or as a light to create atmosphere for many different spaces.